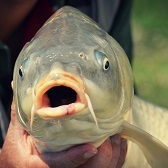 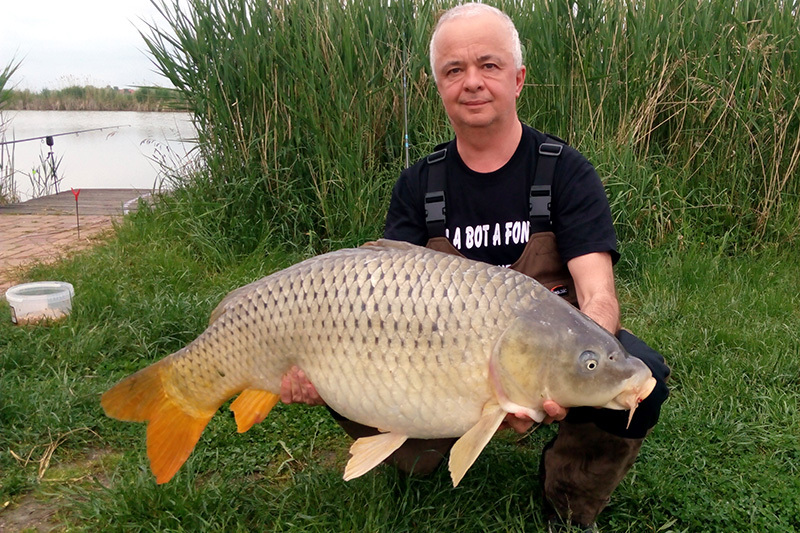 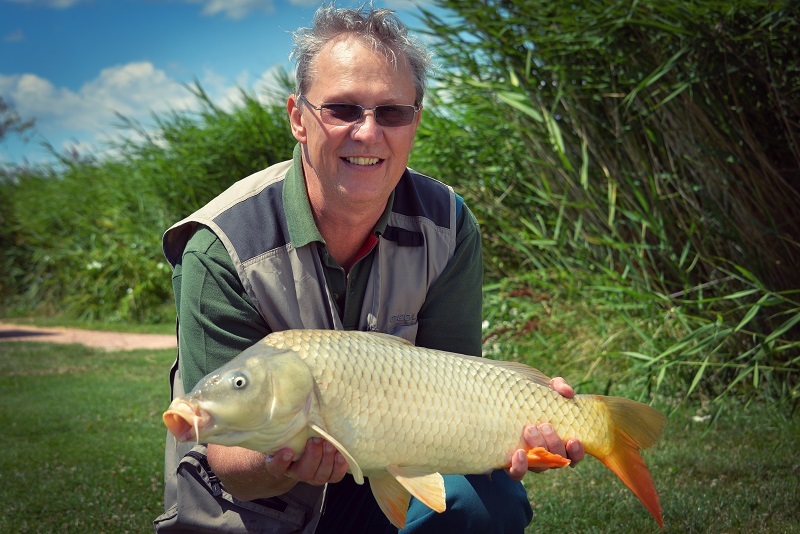 Visitors of our Fishing Park can enjoy fishing on one of our 5 fishing ponds of the complex. 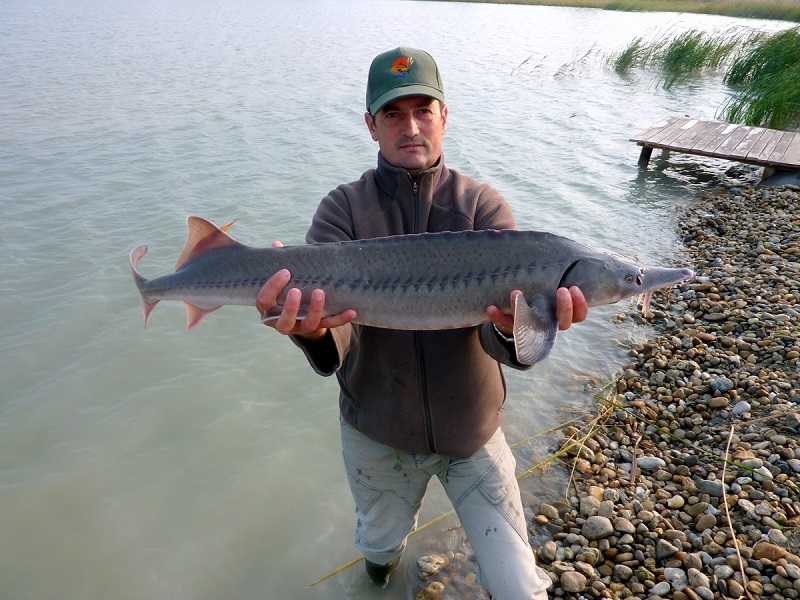 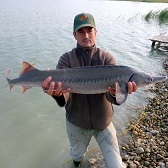 While developing the lake system we tried to ensured that all our guests find the fishing water of their choice, so different sizes and species can be fished from the lakes. 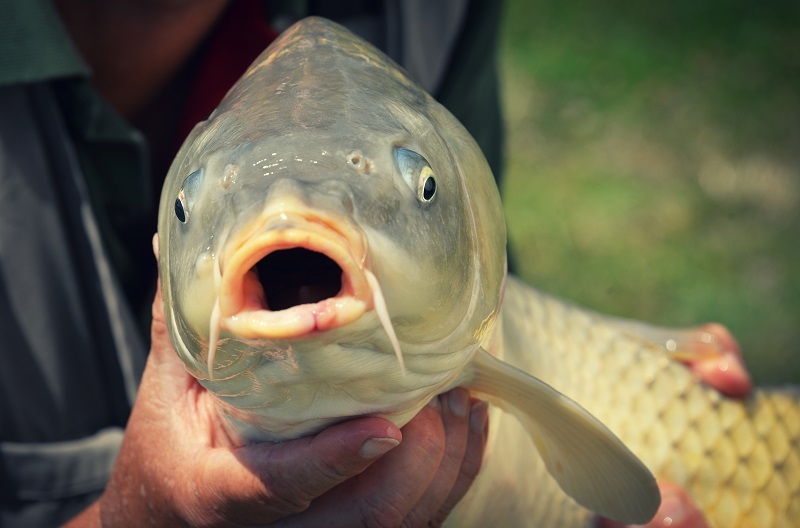 As a result of regular stocking, fishing can be successful during the entire fishing season. 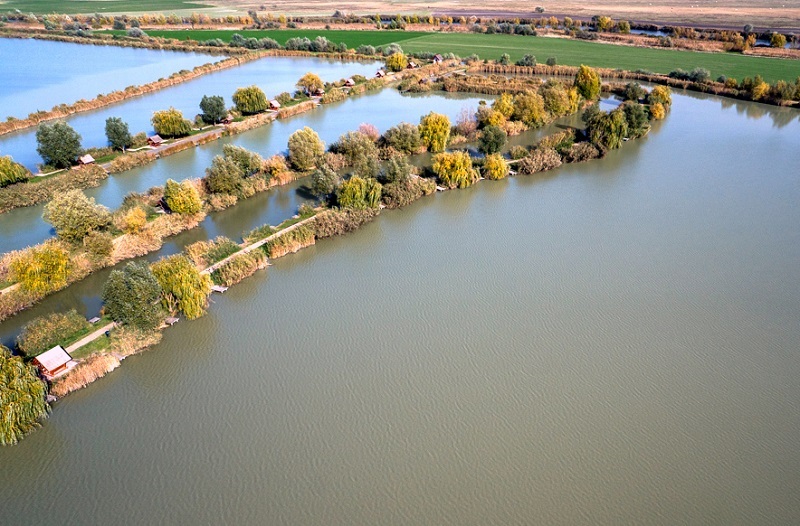 Our guests has to leave the territory of the Fishing Park within quarter of an hour after closing time, otherwise a surcharge of 1500 HUF is to be paid. 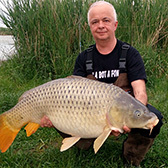 *In winter season it is worth to inquire about fishing opportunities by phone. 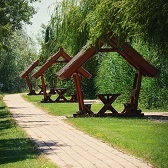 ( +36-20-550-5000). 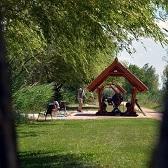 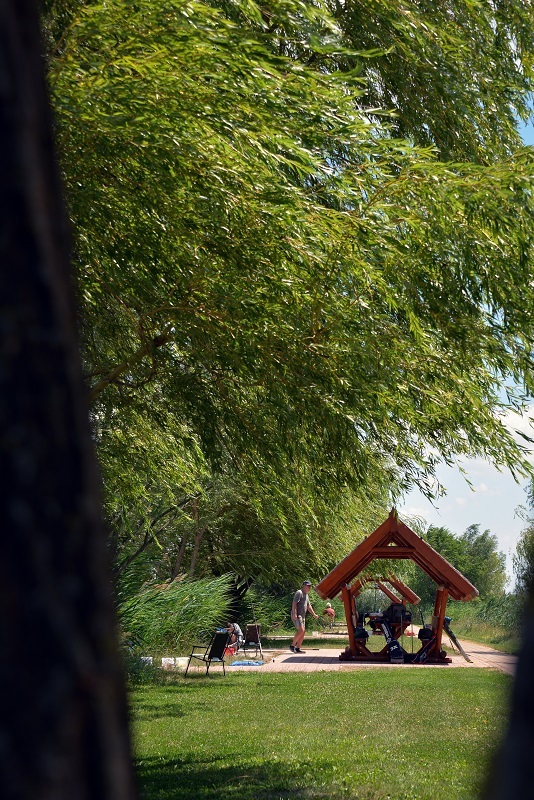 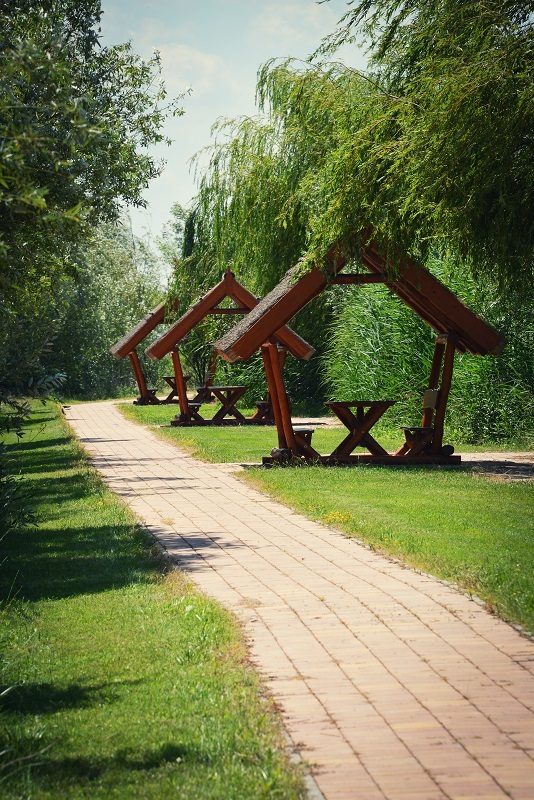 Our fishing ponds are surrounded by wide sidewalks made of paving stones, and for comfortable fishing we have provided several fishing spots, stalls and roof-covered shelters with table and benches. 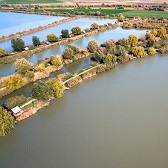 For reasons of fish health, as a preventive measure the diving and landing nets can be taken to the area of the Fishing Park only after site disinfection. 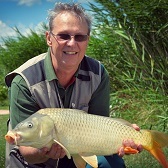 Fishing works in board system: the angler gets a numbered board according to the purchased ticket, against a property deposit, which is to be placed during the fishing in the fishing spot in a clearly visible place and to be returned after the fishing.